It’s not the first time that professionals have raised the issue of a discrepancy between the need for speech, language and communication support and provision. The Royal College of Speech and Language Therapists (RCSLT) has replied to the DfE’s response to the Bercow: Ten Years On report. One of the concerns it has raised is that many children with persistent long-term speech, language and communication needs (SLCN) might not receive support as they do not qualify for an EHC plan. The government, on the other hand, is keen to demonstrate its commitment and in a letter to the RCSLT and I CAN, the measures that are being put into place are outlined, in particularly those that will be introduced into Opportunity Areas. 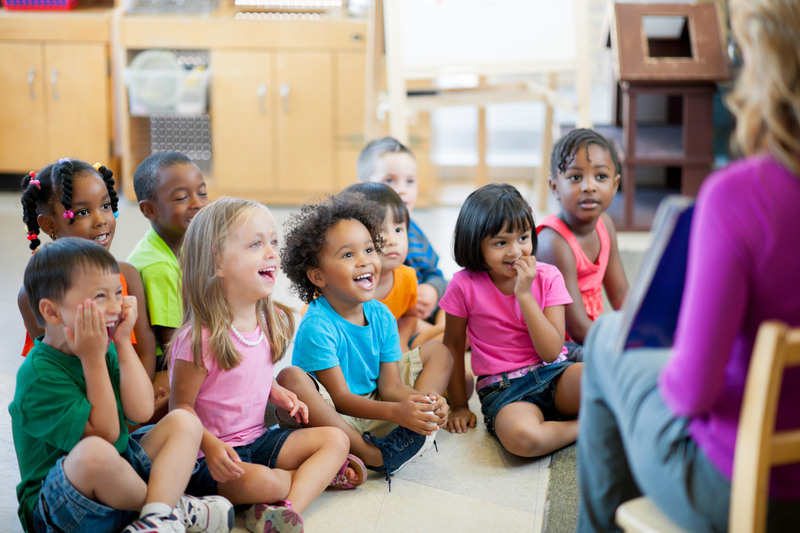 Education Secretary Damian Hinds has been publicising the DfE’s intention to financially support early years’ communication. The money will go towards a variety of projects designed to encourage parents to support their child’s speech and language development. See https://bit.ly/2DjoFeg.